Fiesta Days, in its 45th year, will be showcasing the community pride of La Cañada Flintridge residents as they turn out every year for a busy weekend of events and observances. Every year, three and four generations of families show up to support and show respect for the community they love. 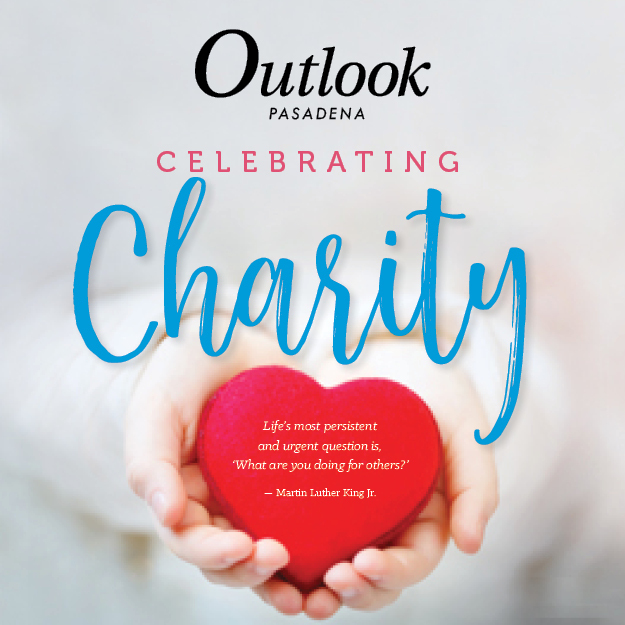 Like past years, the La Cañada Flintridge Outlook will publish a themed issue to kick off the celebration. Coverage will include details on the many events planned and a look back at the history that made Fiesta Days what it is today. 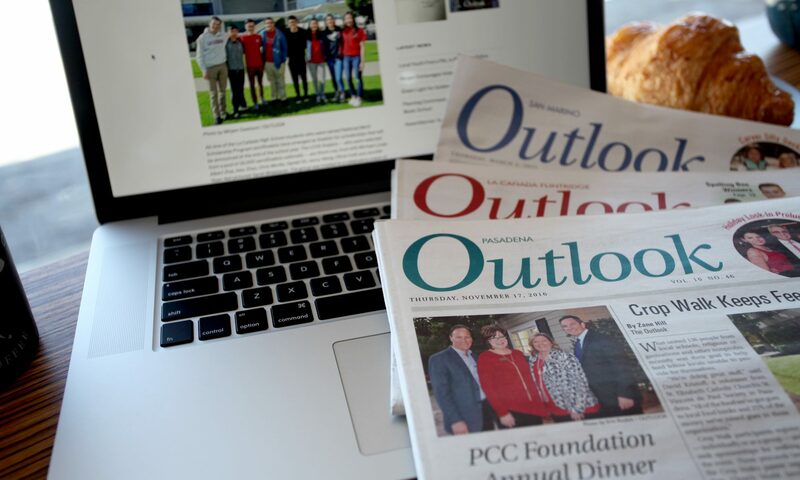 Share your message in The Outlook’s go-to keepsake issue that will inform, entertain, and celebrate our community. 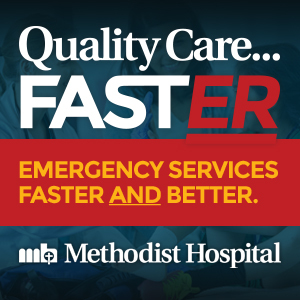 To Advertise contact your Outlook Representative today!